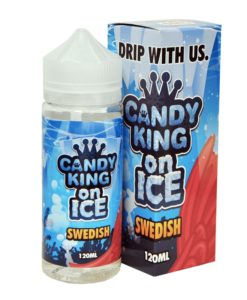 Candy King eliquid is brought to you by Dripmore. Candy King introduces your favourite candy flavours ranging from sweet and sour gummy sweets to juicy bubblegums. All flavours come in their own unique colourful box that graphically displays the flavour profiles. These flavours will take you on a nostalgic trip down memory lane. 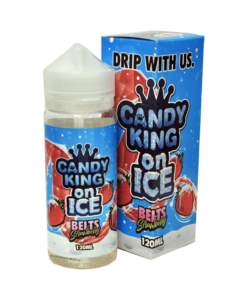 Candy King comes in a value-packed, easy to use, 100ml short fill or a 50ml (5x10ml) TPD Compliant pack.